Happy Monday! I hope everyone had a wonderful and restful weekend!! The topic for today is “terrarium”. 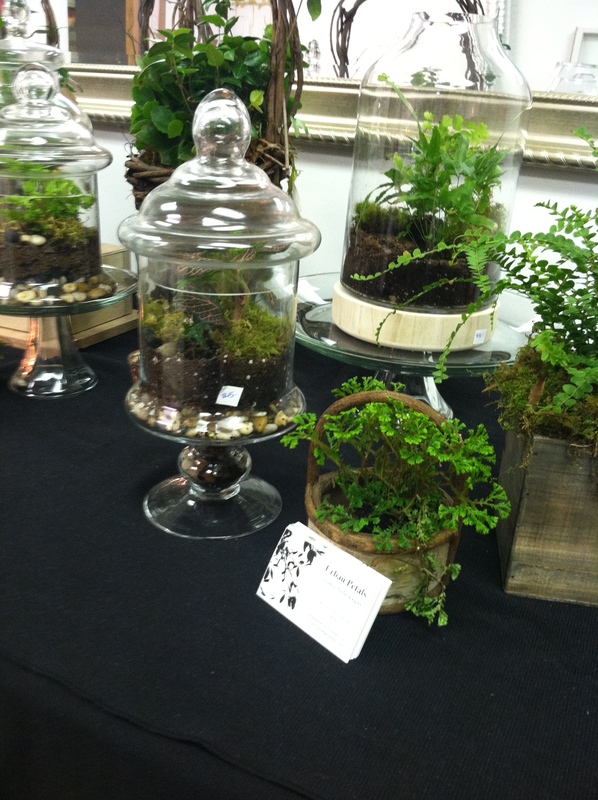 Terrariums are a lovely way to fill your home or office with plants in a confined space. I’ll be hosting a class on Thursday, August 14, from 7-8:30 pm, showing you how to construct your very own terrarium and then you will make your own to take home and enjoy. All the materials and supplies will be provided for you. For more information, please click here to get all the details and also to register for the class. Have a productive and great week!